Environmentally conscious. Hugely abundant. Massive potential. There are so many reasons why hydrogen fuel represents the future of motoring and you can discover them all here. 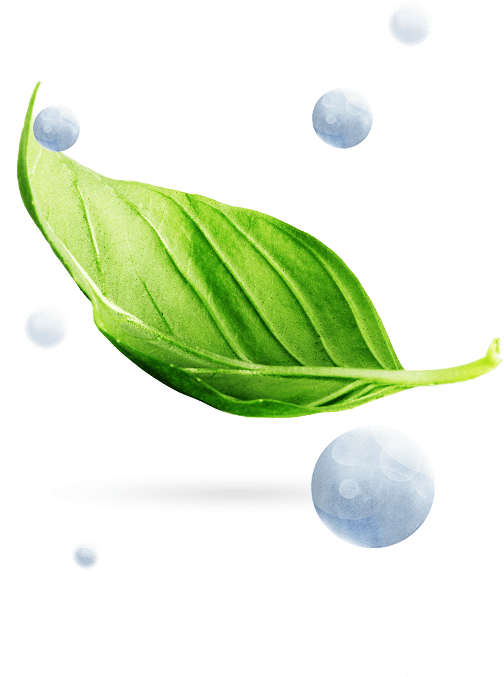 Steam reforming of methane is the most common method of hydrogen production today. It combines methane with high-temperature steam to trigger a reaction and separate the hydrogen. 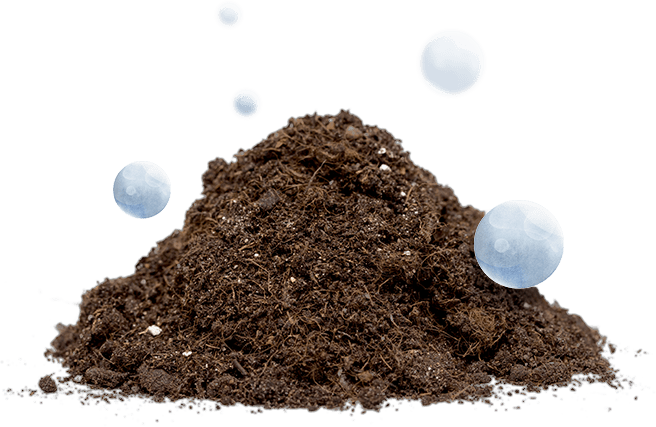 And while most methane today comes from natural gas, we are continually looking to process methane from renewable sources, like landfills and waste treatment facilities. 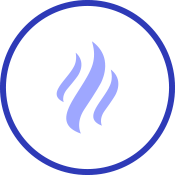 Gasification is a process in which organic materials, like crops and livestock waste, are converted into hydrogen. The organic materials are placed under high temperatures, which triggers a reaction that separates the hydrogen. 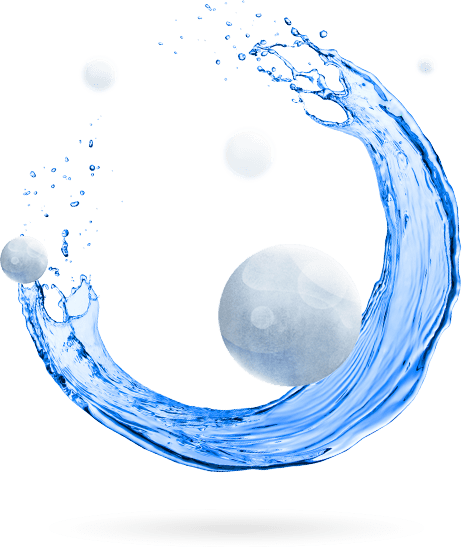 As well as being a by-product of some industries, like oil and chemical refineries, hydrogen can be produced by separating water into its two primary elements – hydrogen (H2) and oxygen (O2). This process, known as electrolysis, passes an electrical current through the water to extract hydrogen. The electricity can be sourced from clean, renewable energy, such as wind, solar or hydro. The next generation of environmentally conscious motorists demands newer, cleaner forms of transportation. Recognising hydrogen's potential to answer that demand, we are producing fuel cell vehicles alongside our other alternative fuel vehicles to power a better future. Meet Mirai Meet the Toyota Mirai, the car at the forefront of a new age of hydrogen fuel cell vehicles. Toyota Mirai: infrastructure Hydrogen is steadily powering a revolution in motoring. Find out how technology and infrastructure is developing as we look to the future with hydrogen. 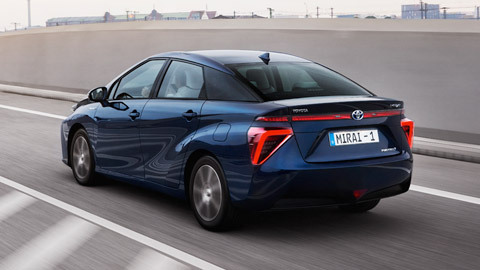 Toyota Mirai: the facts Years of meticulous research, rigorous testing and lots and lots of innovative technology have gone into the creation of the Mirai, here’s the facts... Mirai goes the extra mile… and then some Toyota’s new hydrogen fuel cell vehicle, the Mirai, has set a new record for the greatest driving range of a zero-emissions car.